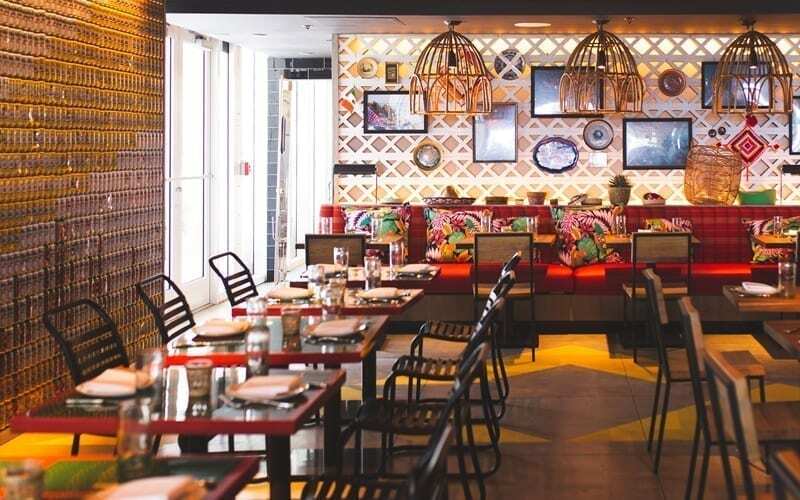 El Vez brings a vibrant setting, regional Mexican fare, and stellar service, joining Starr’s boutique steakhouse, Steak 954. 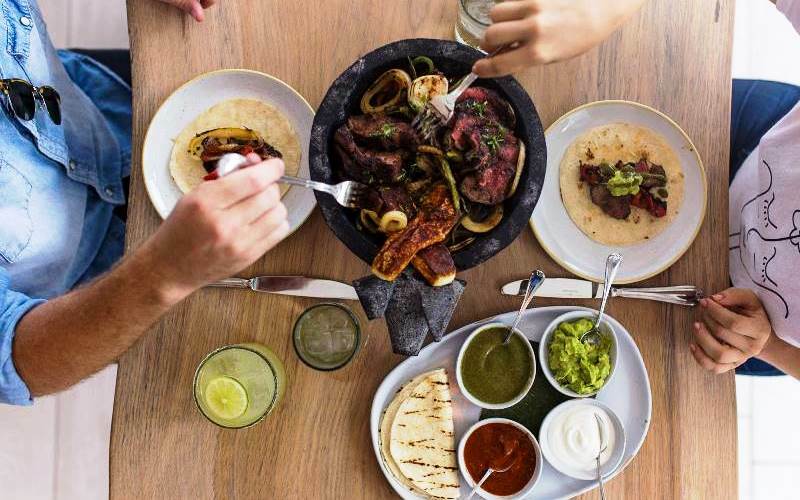 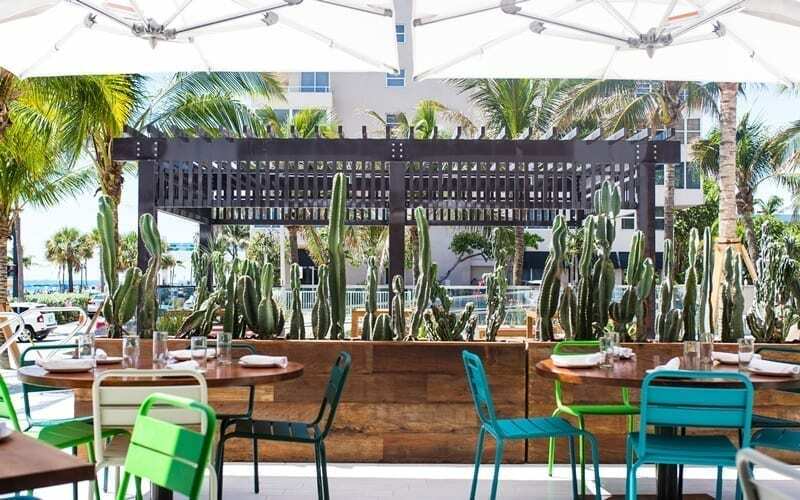 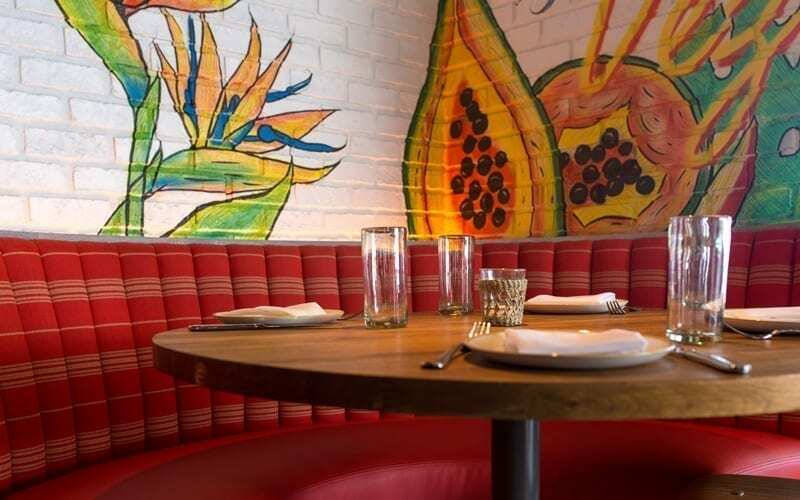 An array of Guacamoles, Ceviches and classics likes Mahi Mahi Tacos sit side-by-side on the extensive menu along with signature dishes like Grilled Prawns a la Diabla and Duck Mole Poblano. 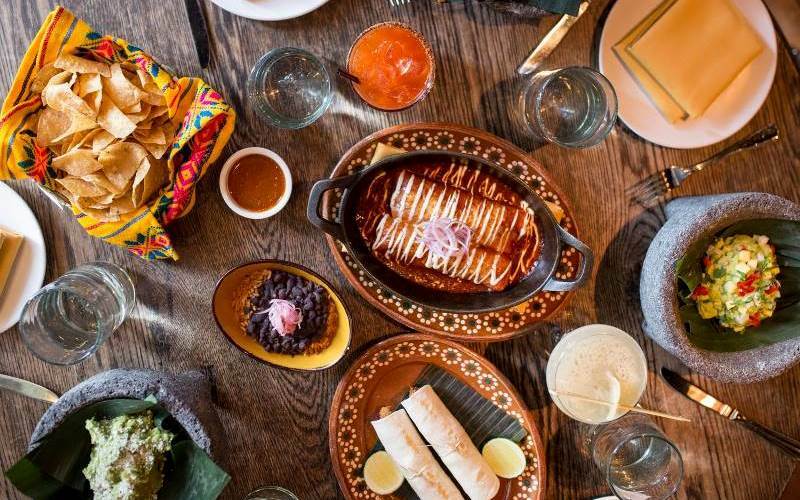 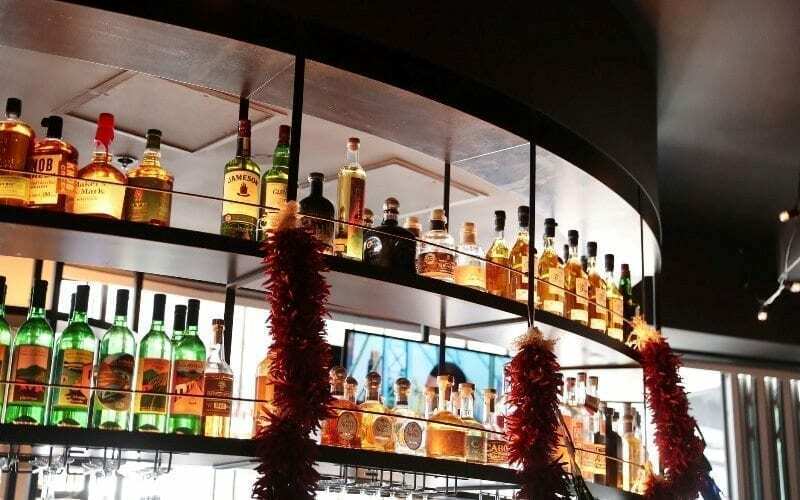 In addition to the delicious fare, the restaurant offers a vast tequila selection and outstanding signature cocktails including a variety of margaritas available by the glass or pitcher. 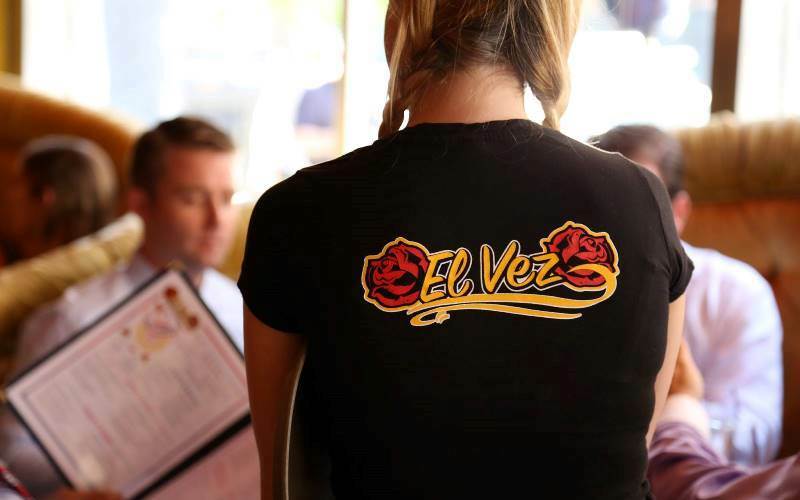 For those on the move, El Vez also operates a grab-and-go counter at the entrance to the restaurant. 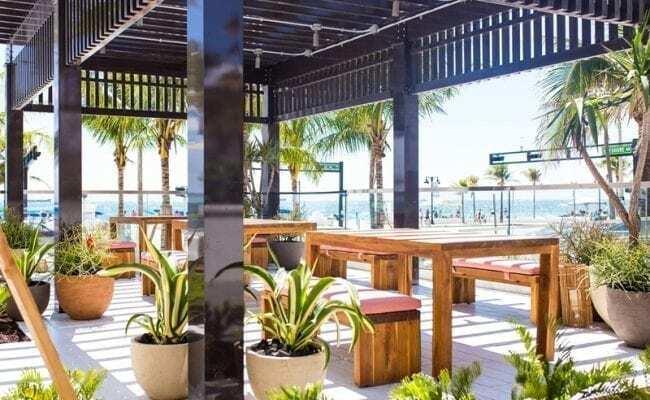 Hot coffee, fresh pastries, sandwiches, salads and snacks are served daily to take to the beach or on the road.